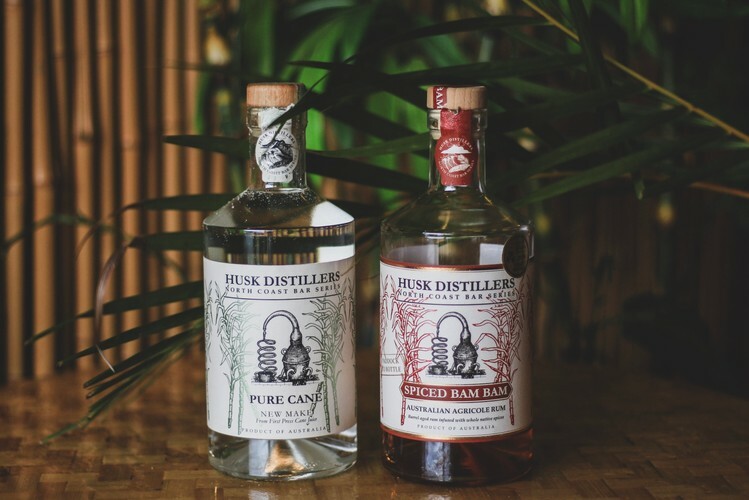 Husk Distilleries and Jungle are excited to host this months Rum Club, with a twist! Will plans to weave a few surprises into this 'rum' club. But you will have to wait to see what they are. Ticket price includes tastings of special cocktails to showcase the wonderful Husk Distilleries selection. There will be a BBQ lunch provided. Throughout the evening listen and learn as Mauricio talks about the origins, crafting and intentions of the Husk distillery.